TGIF! 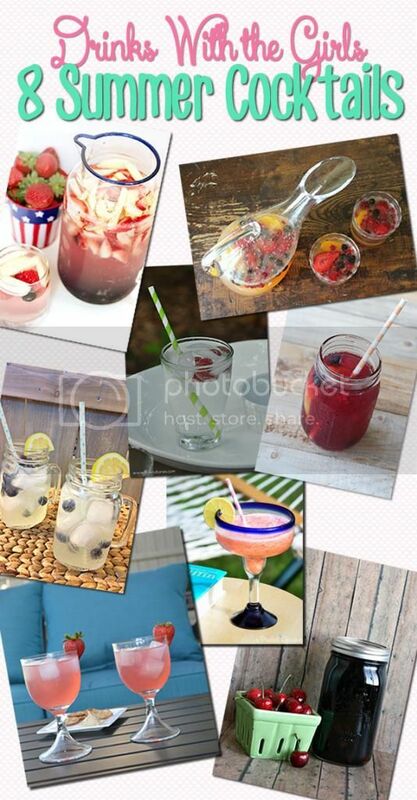 Today we’re back with another drink recipe as a part of the Drinks With The Girls blog hop! This spring we shared our Detroit Cooler recipe, and now we’re on to a delicious sparkling blueberry lemonade recipe! This recipe screams summer to us, with the sparkling water, fresh lemonade and of course a little kick with the vodka. 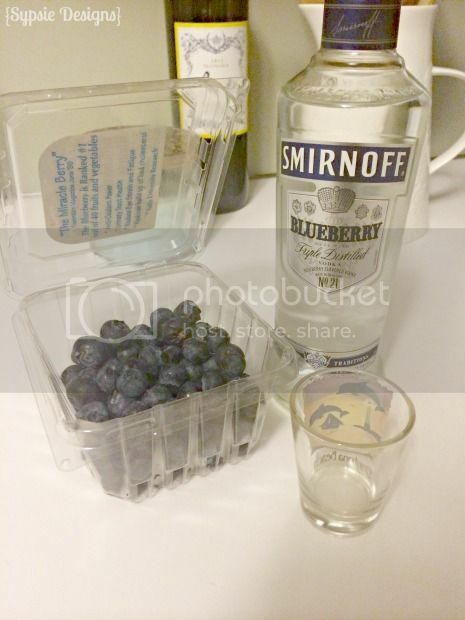 Add extra blueberries to the glasses and a fun straw. It’s ready to serve! 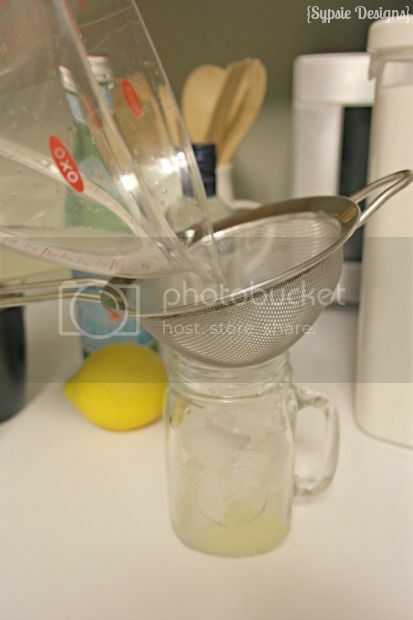 The homemade lemonade is absolutely delicious and hard to mess up, but if you’re in a hurry any type of lemonade would work! I’ve also made it with Sparkling Ice Lemonade found in most grocery stores and it was delicious. The best part is that there are 7 more drinks from fabulous bloggers to check out today! We can’t wait to try all them all! 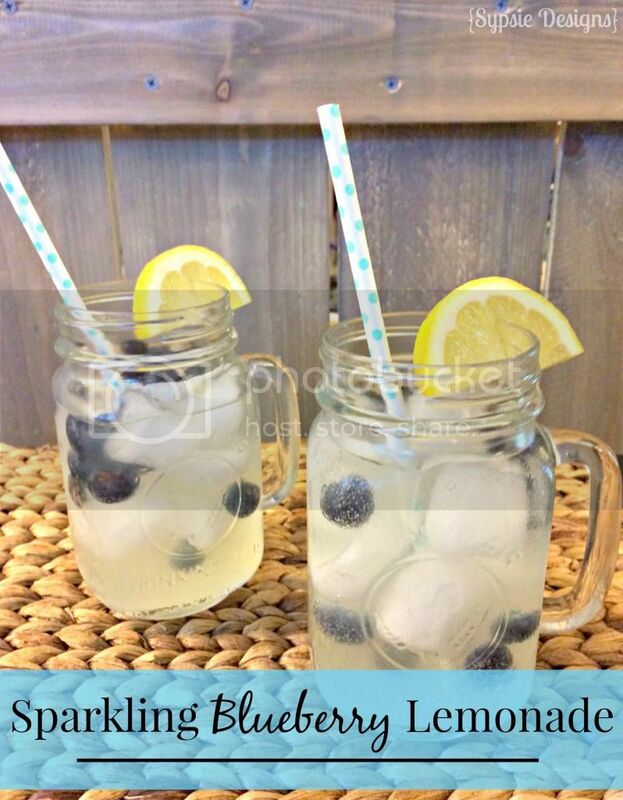 You had me at lemonade! It’s a staple for any great summer drink! Thanks Kimberly! This was the first time I’ve tried to make homemade lemonade in years- now it will definitely be a staple in our house this summer! Blueberry Vodka?! Yum! I love how you made fresh lemonade and added fresh blueberries too. I will definitely be making this cocktail soon! Sweet & strong sounds like the PERFECT combination for me as well. I’m scheming in my head about how I can flip this to use the lemon vodka I have on hand and fresh blueberries! Thanks for the awesome inspiration! Ooo maybe a little muddle some blueberries with it? 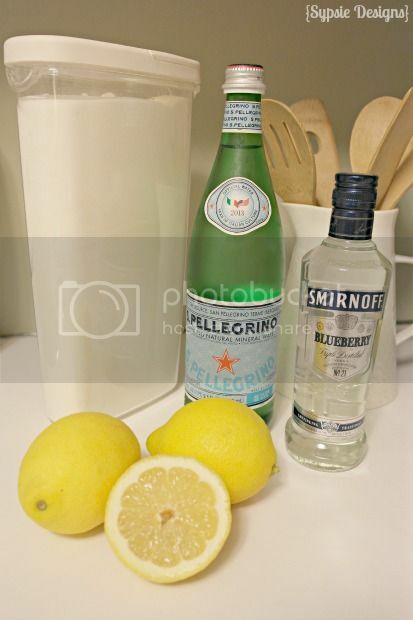 Lemon vodka sounds delicious too! This looks SO refreshing! 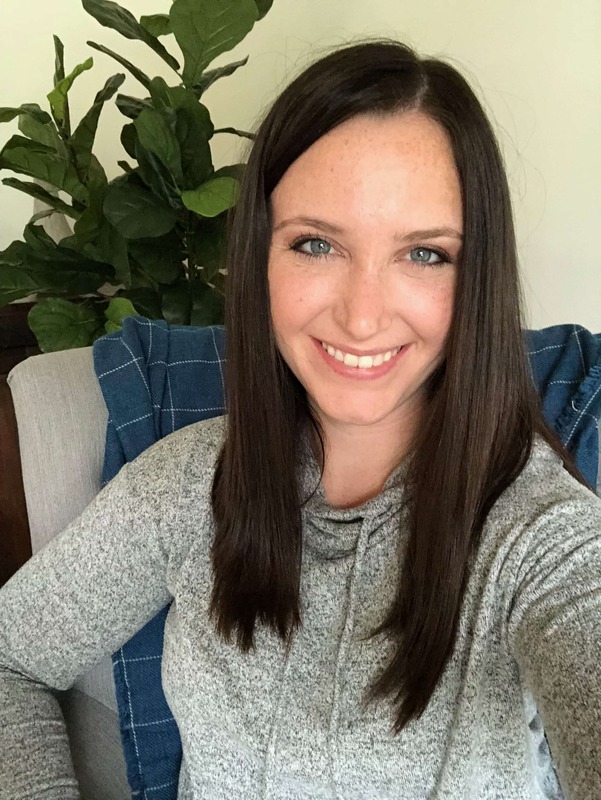 I can’t wait to share it tomorrow with my favorite projects and recipes for Summer at http://www.makingitinthemountains.com! Wishing you SUCH a lovely long weekend! Thank you so much Kristi! That just made our day : ) Hope you had a fabulous long weekend as well!